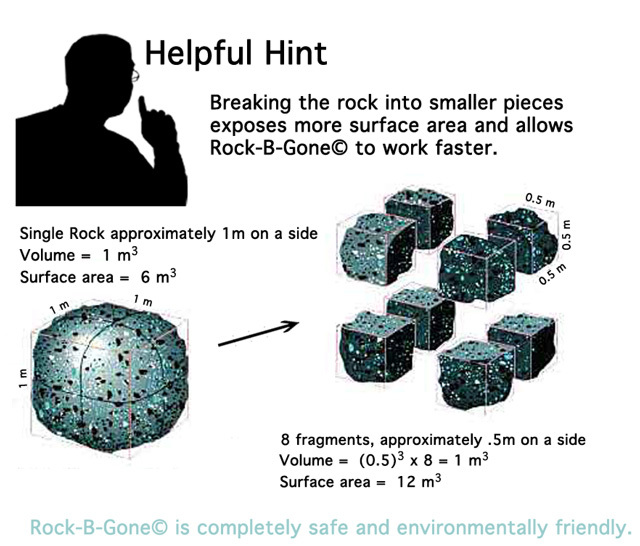 Posted by cyberspaceking in Environmentaly Friendly, Rock Removal, Rock Removal Solution, Rock-B-Gone©, Safe and Simple. Lets face it, this planet is littered with rocks. 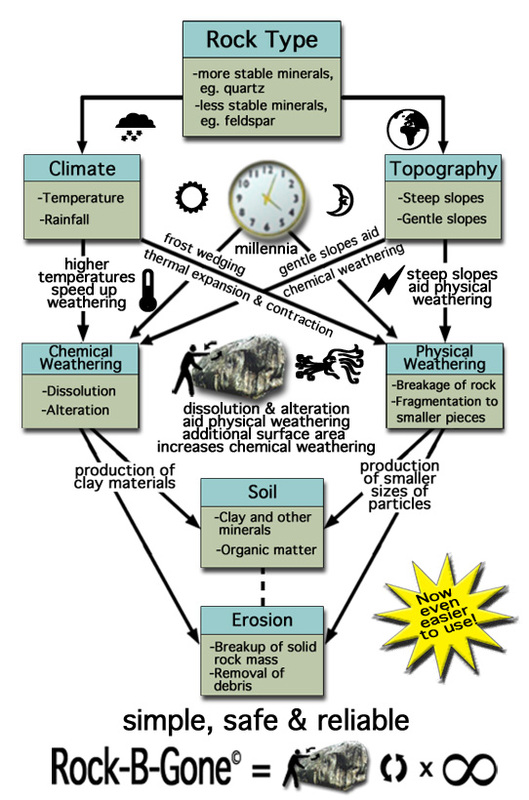 Rocks are everywhere and are always a nuisance to get rid of or disguise. 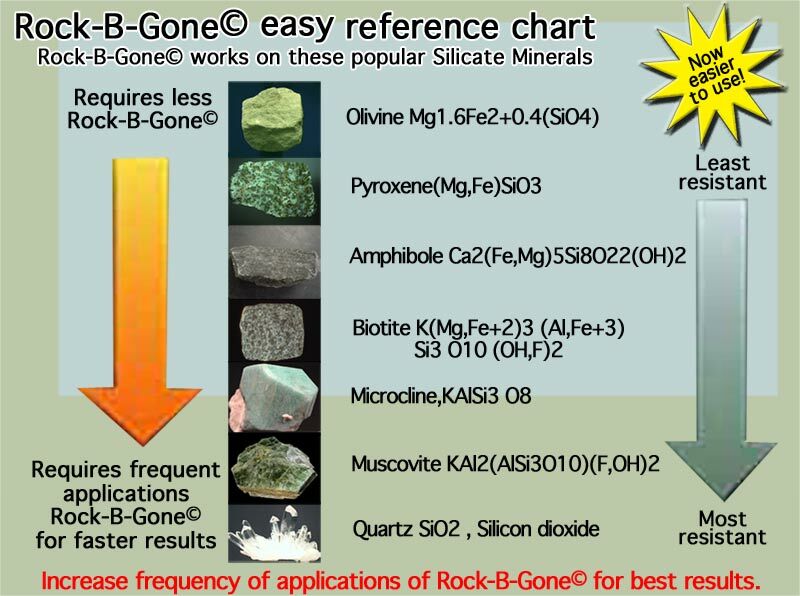 We here at Rock-B-Gone© have given the rock removal problem plenty of thought and have finally found a 100% guaranteed safe and simple rock removal solution. We’ve made rock removal even simpler by removing a step. 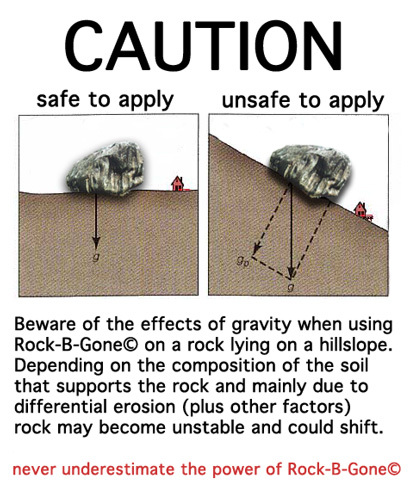 Now there are only three steps to rock removal. 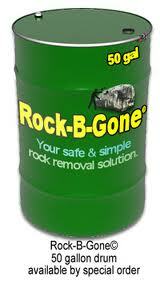 With Rock-B-Gone© you are guaranteed 100% safe, simple and effective rock removal, everytime or your money back. 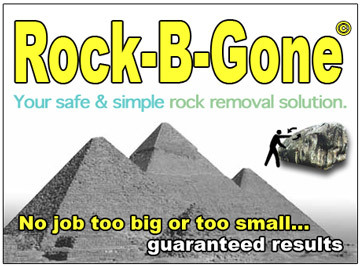 The only safe and simple rock removal solution that is environmentally friendly and 100% guaranteed. 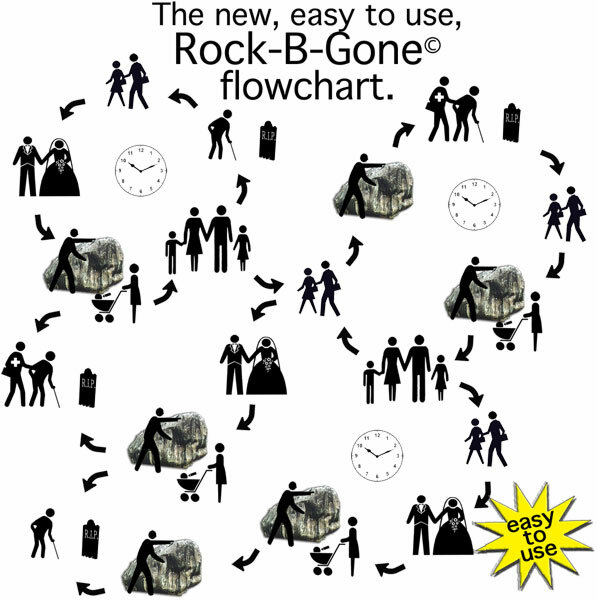 Order Rock-B-Gone© now and start your own rock reduction program today. Pay tribute by sending cash. 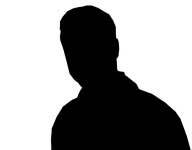 The CyberSpaceKing© is the inventor of Rock-B-Gone© and the self-proclaimed savior and ruler of the internet since 1996. Starting a new religion is an expensive and time consuming process, you can help by worshiping the CyberSpaceKing© and paying tribute by sending cash. 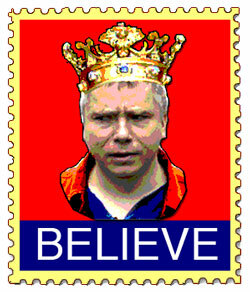 ©1996-2012 the CyberSpaceKing© All rights reserved. Words of authorship contained in this Website, including but not limited to all design, text, and images, are owned, by the CyberSpaceKing©. CyberSpaceKing©, Rock-B-Gone©, PenisGourd©, the TapeBall©, and Paramooks© names & logos are all trademarks of the CyberSpaceKing© and used under license.